Click Here for voiceover reels. Searching for an amazing actor? 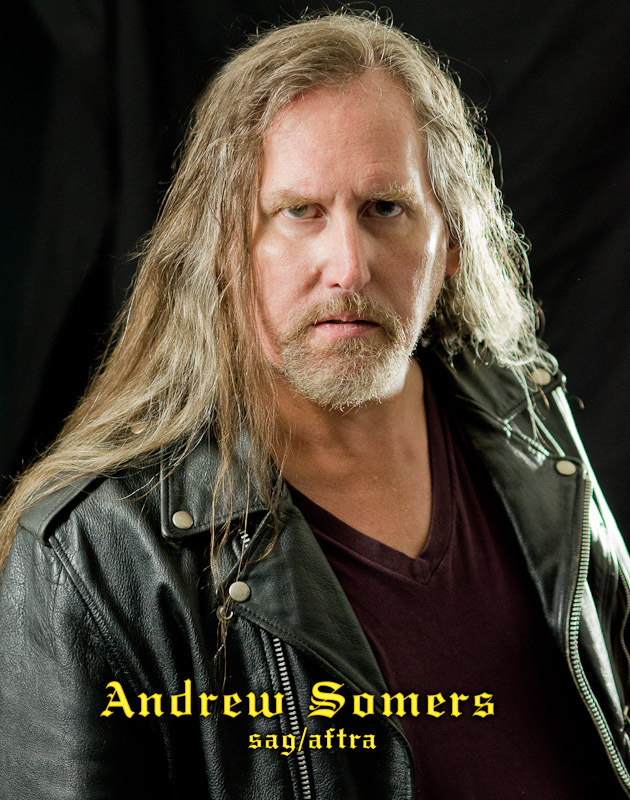 Andrew Somers is classically trained, and experienced in live improv and immersive theater in addition to on camera. He's also a writer and film editor, and makes amazing choices to help you tell your story. Copyright © 1997-2019 by Andrew Somers.